Summer is a great time to get in some good reading!! Whether you’re on a boat, at the beach, or just swinging in you hammock in your backyard, it’s always a great idea to have a good book by your side! My favorite book of all time! 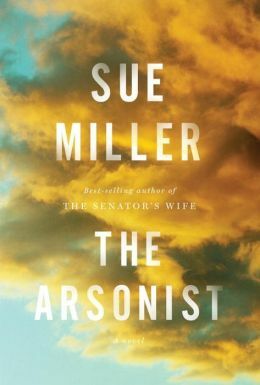 It’s a classic, and if you haven’t read it already, this summer would be a great time to do that! The perfect book for all you aspiring fashionistas!!! 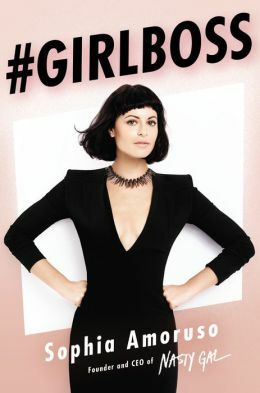 Read all about how to CEO of Nasty Gal got to where she is today! This book is so pivotal to growing up!! It’s incredibly hard to keep the same friendships we had when we were younger in our adult years. Beautifully written, and completely truthful. 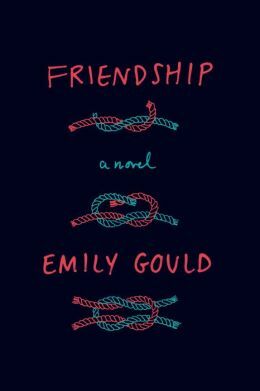 Description: “Friendship, Emily Gould’s debut novel, traces the evolution of a friendship with humor and wry sympathy. 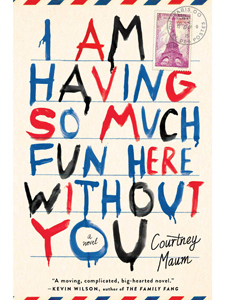 Gould examines the relationship between two women who want to help each other but sometimes can’t help themselves; who want to make good decisions but sometimes fall prey to their own worst impulses; whose generous intentions are sometimes overwhelmed by petty concerns. 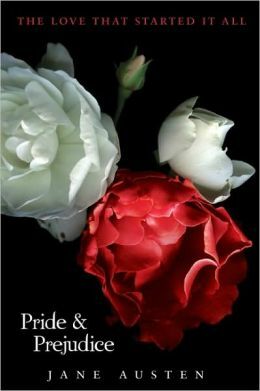 The perfect mystery romance novel to get you through the summer! Leave a comment below and tell me what YOUR favorite summer books are!! And don’t forget to subscribe!